here is my video unboxing of my second glymm box! the first item (not pictured below) was a little card containing a promo code for a free rms lip shine in bloom with any purchase from the glymm beauty boutique. we have until january 31 to redeem the card... but then i read the little fine print. quantities are limited. three dreaded words that instill fear in me 99% of the time. so i've already redeemed for my free lip shine ($25 value). hooray! i received two little samples of this body lotion in my january glymm box. 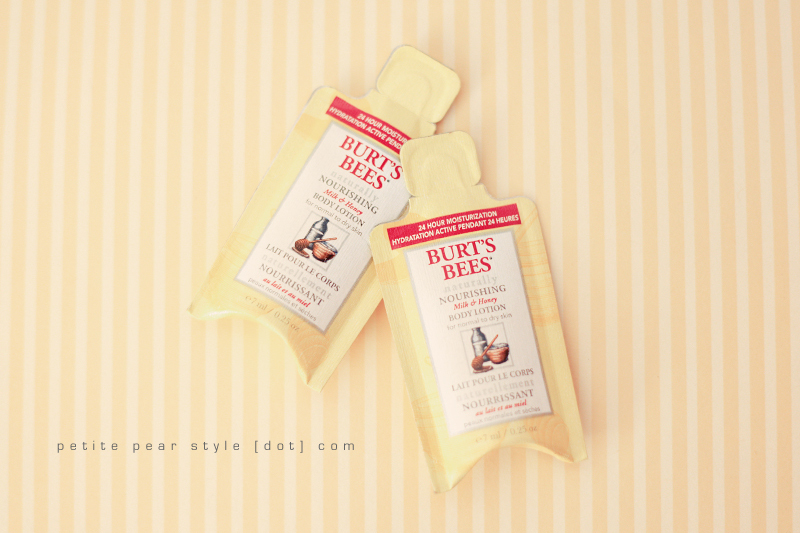 not exactly high end or difficult to find but i enjoy burt's bees lip balm so i was excited to try these. however, upon reading reviews on the burt's bees website, it seems as though the new formulation of body lotion is "goopy" and "greasy" and "stinky" - yikes! verdict: my interest was piqued after reading the reviews so i tried half of one of my samples on my legs. at first i detected a sweet, lemony scent but, as i sniffed it more, the scent became more and more unpleasant. i do like the formulation (did not find it goopy or greasy) but all i can smell now is the "stink" - boo! :( my hubby can only detect the sweet scent so i've gifted my samples to him. i wasn't sure what to expect at first because the sample package confused me. i've been on the website since recording the video and i'm still not sure where the 4-in-1 comes into play. 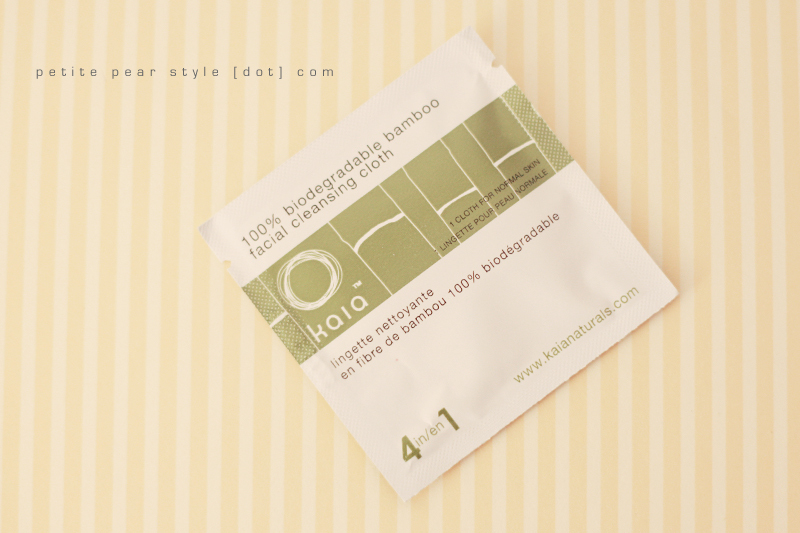 the website reads: ONE CLOTH... three different products: cleanser, toner and makeup remover. so wouldn't that be a 3-in-1? oh, and they were tested on humans... not bunnies. my bunny, truffle, thanks you. verdict: i love this product so much, i have actually already repurchased it! LOVE LOVE LOVE. verdict: i literally just washed my face with this product and i wanted to love it but the exfoliating crystals felt very abrasive on my skin. 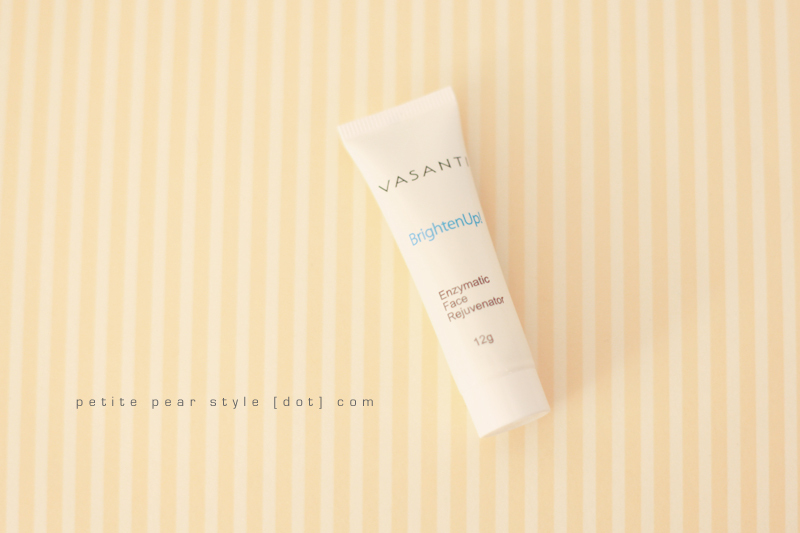 i realize it's supposed to be a little stronger than my daily pore cleanser as the vasanti rejuvenator is supposed to be used 3 to 5 times a week but it just felt a little too rough for my personal preference. unfortunately, i will not be repurchasing this. i'm not sure if this is a discontinued product because i couldn't seem to find it on the cargo website. i looked it up initially due to the size discrepancy on the card (indicates we received a full size product at 2 g but the package shows 1.1 g) and i was surprised when i couldn't find it. oh wells! 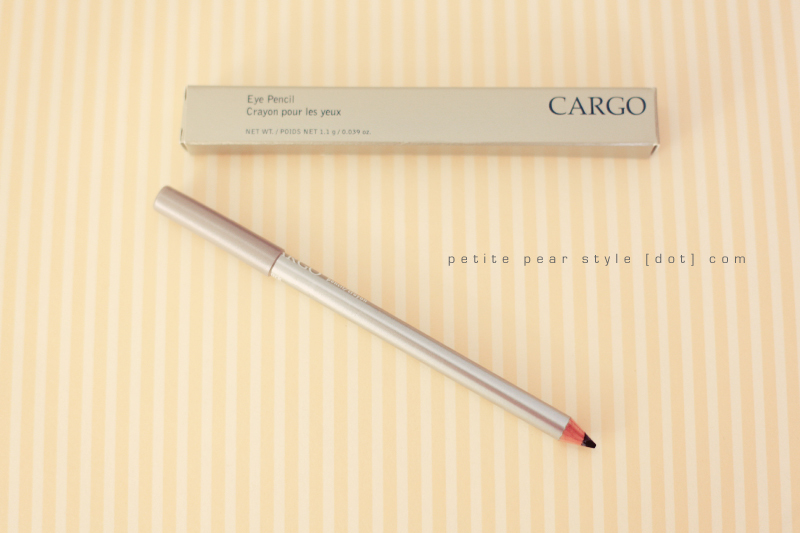 i think the full size is 1.1 g as 2 g would be a huge eye pencil! 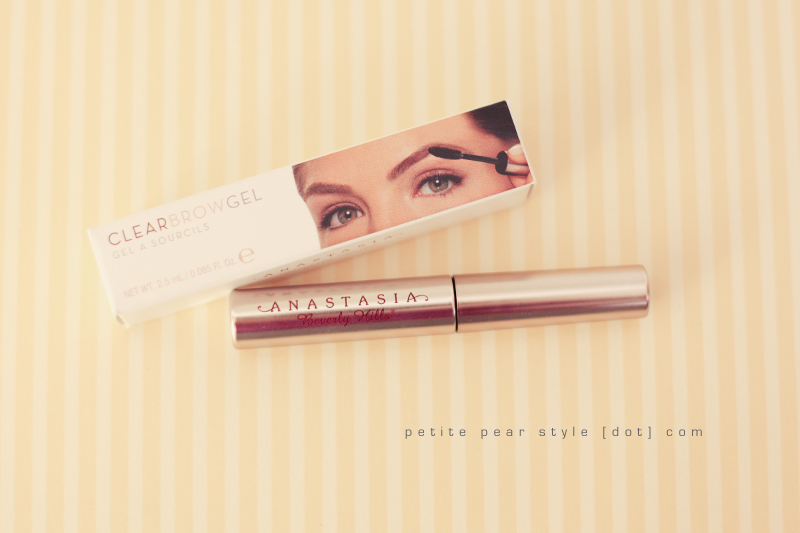 i really needed this brow gel a few days ago. i don't have much by way of eye brows but they can still get surprisingly unruly! my brows have been ok the last few mornings so i didn't feel the need to bust out the brow gel but i will update this blog post when i try it out. update: i tried the brow gel and it worked but i'm not sure i would repurchase this product due to the price. i think a clear mascara or a tiny bit of vaseline would also do the job... and at a fraction of the price. i also just read this morning that you can use a clean mascara wand with a little bit of hairspray on it to smooth out those brows and hold them in place! 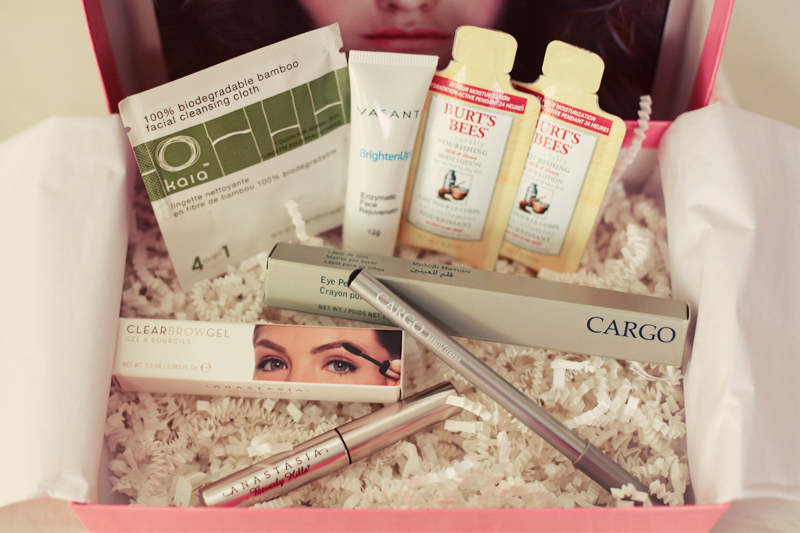 overall, i am guardedly pleased about the january glymm box. my 2 main disappointments are (a) the lack of colour in the box (i was hoping for a nail polish or eye shadow or blush or lipstick... anything with some colour) and (b) the discontinuation of the jelly belly candies (this was apparently due to safety concerns). i know candy is not the point of a beauty subscription service but it was still a nice treat - especially for my husband! however, i am very happy that i discovered kaia naturals and i'm also excited to receive my rms lip shine. hope this review was helpful... please let me know what you received in your glymm box and how you liked the products! p.s. if you wish to join glymm through my invitation, i will earn 50 points and send heaps of good karma your way.